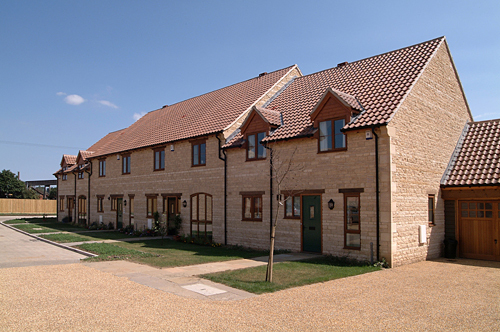 Hereward Homes is a locally based developer with a reputation for producing distinctive, traditionally designed quality homes on select developments in prime locations. 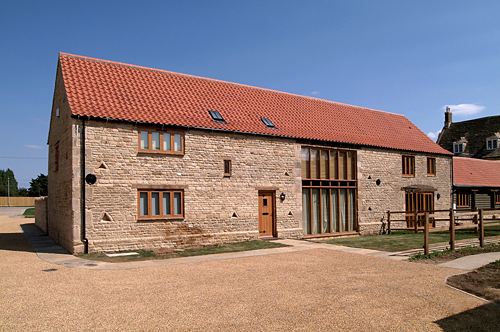 Considerable attention is paid to the design of each property, with an unrivalled attention to detail. 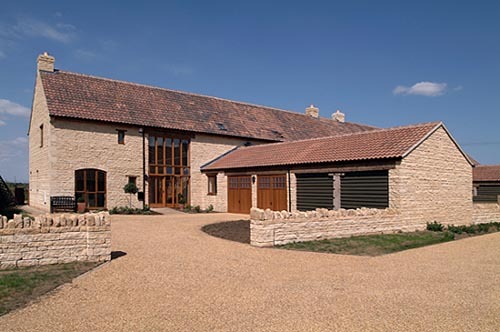 Great care is taken in the quality of the finish and the choice of building materials, with the majority of properties constructed from the area’s local building materials. 2018 for our development at Scott’s Farm Glinton. Click here to find out more. 2014 for our development at Wistaria Farm, Maxey. Click to view the certificate.